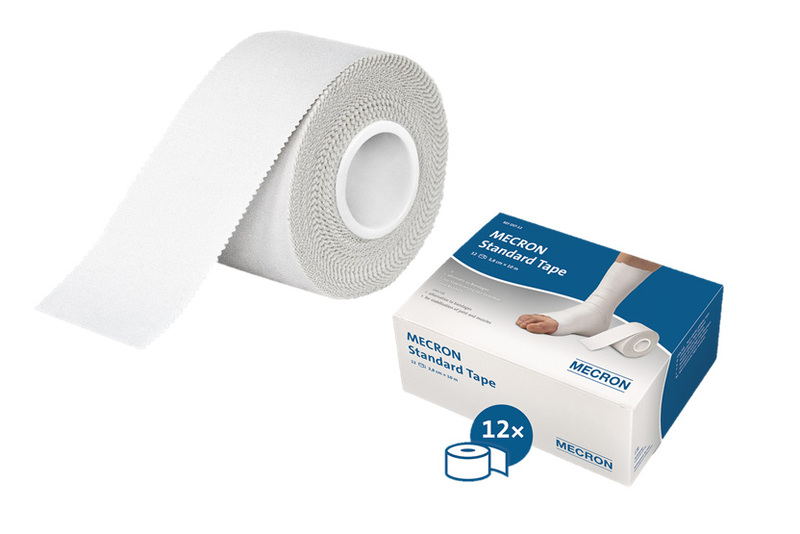 Sports Tape for treatment of muscular pain. Stabilization of joints and muscles. An alternative to bandages. 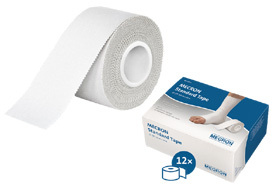 The MECRON Standard Tape is a non-elastic tape used to stabilize joints and muscles. Use of this tape is known the world over. 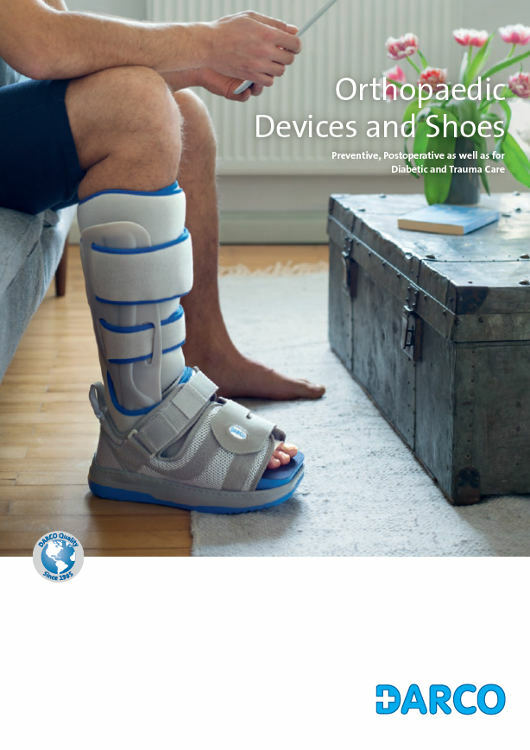 In sports-related applications in particular, it provides an excellent alternative to bandages, since it lends itself to individual adaptation to the situation, i.e. to the sport and the level of risk of injury involved as well as to the physiognomy of the wearer.